Today my partner is Nisha@ Magic Saucepan for Blog Hop Wednesday@Tickling Palates. She is a versatile blogger. I picked Masala Peanut. from her space. Its a nice tea time snack. Peanuts came out to be very crunchy and tasty. Combine besan/chickpeas flour, rice flour, salt, red chilly powder, garam masala, hing, turmeric powder, black pepper powder, amchur in a bowl. Mix very well. Add some water to make a thick batter. Add baking soda and mix. 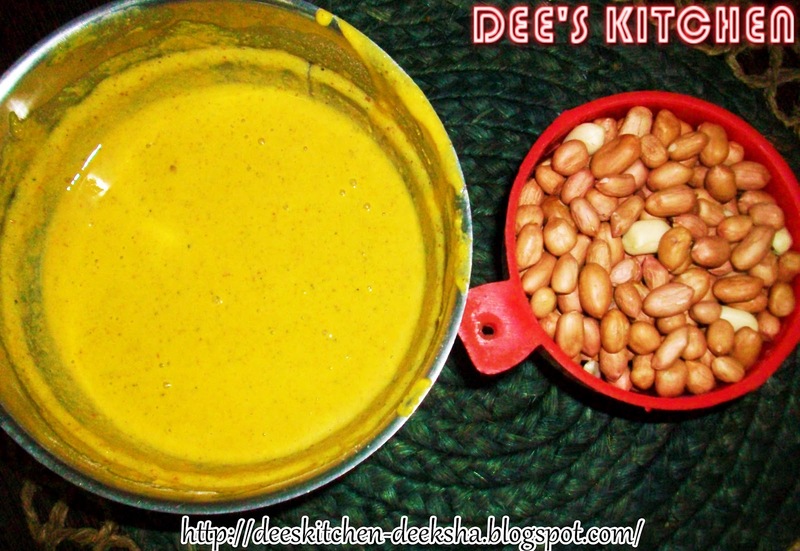 Add peanuts and coat very well. Heat sufficient oil. 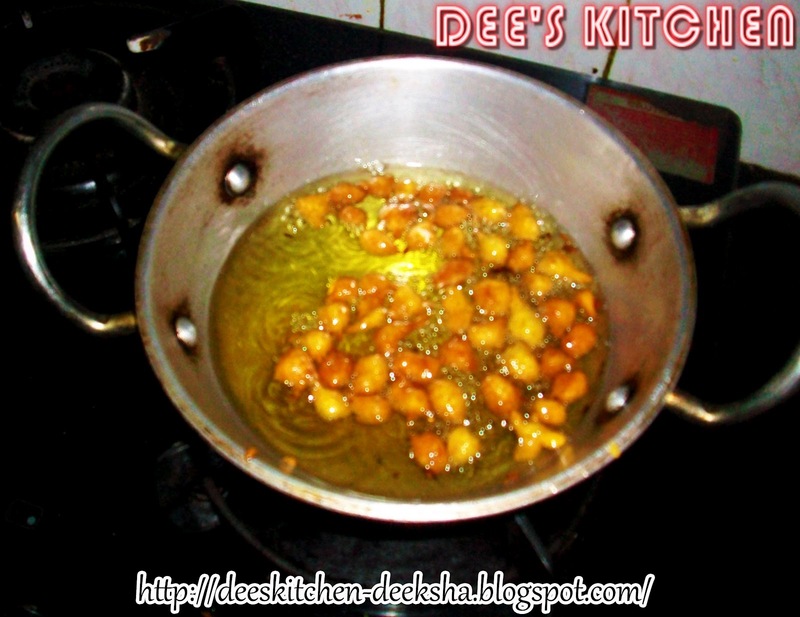 Deep fry the peanuts till golden brown in color. Sprinkle chat masala and serve. 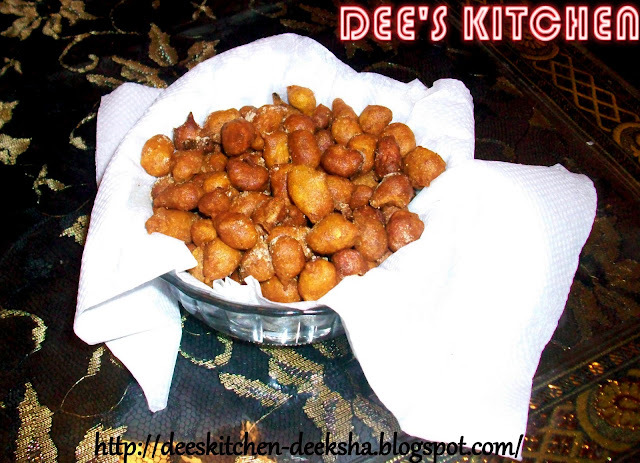 Perfect crunchy snack to munch on Deeksha. Awesome snack to munch on..
Yum yum,wish to munch some anytime, prefect evening snack. Que rico bocadillo me encanta saborear un aperitivo crujiente,abrazos hugs,hugs. I can't sign up your posts thru email. The one under your comment box is for comments only and I am very irregular in checking my dashboard. Emails I can check even if I am at work. I love peanuts and this is a lovely spicy snack. Crispy snack perfect for tea-time :) Glad to find your lovely space :) Following you now!! Love to munch this any time..looks crispy..
spicy delicious and very chatpata snacks ...love it! 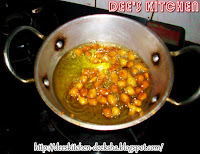 Crispy and lovely snack...happy to follow u..
Wow Salty and spicy chatpati peanuts are all time favourite in our home. looks crisp and tempting.